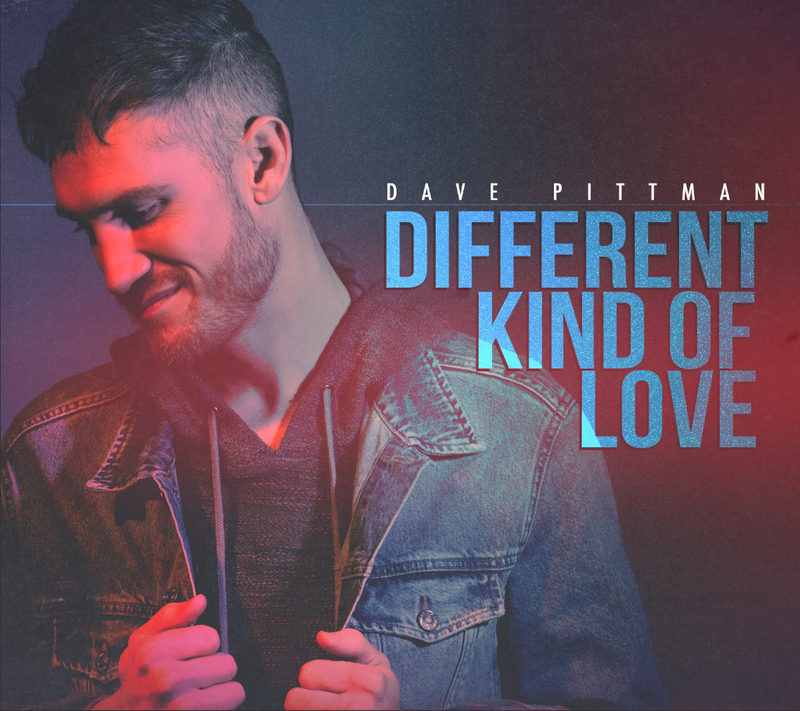 Singer/songwriter and former American Idol contestant Dave Pittman has released his highly anticipated sophomore recording, 'Different Kind of Love'. Read More Singer/songwriter and former American Idol contestant Dave Pittman has released his highly anticipated sophomore recording, 'Different Kind of Love'. Spotlighting some of Christian music’s finest writers and musicians, 'Different Kind of Love' features songwriting credits from Selah’s Todd Smith, Benji Cowart, Daniel Doss and Brian Hitt, among others. The project also includes contributions from NewSong’s Matt Butler (cello); Joel Rousseau (electric guitar) and David Ray (piano). For me the album 'Different Kind Of Love' is a well rounded rock/pop record. Dave Pittman has a voice that fits the music perfectly. He has a soft but rich voice, much like Adam Levine from Maroon 5, that seems to work so well here. The album has so many great pop songs, including 'Fall To Pieces', which has this pop synth sound that kind of makes it the perfect radio single from the album. Yet the album has a few different sides, from the uplifting 'Fight To Win' which is a lovely track right in the middle of the album, to 'Hope’s Song' which is a beautiful ballad that opens with a piano and is all about hardship. Closing track 'I’d Rather Have Jesus' sounds like a traditional hymn and in many ways is a great way to end, but for me personally I think I would have rather a more upbeat pop song to finish. Overall a strong set of songs from Dave Pittman who knows how to sing a pop song like no other. All the songs are very Christian radio ready and are perfect if you are looking for uplifting pop rock.